Join us for this special Sunday Worship Service! 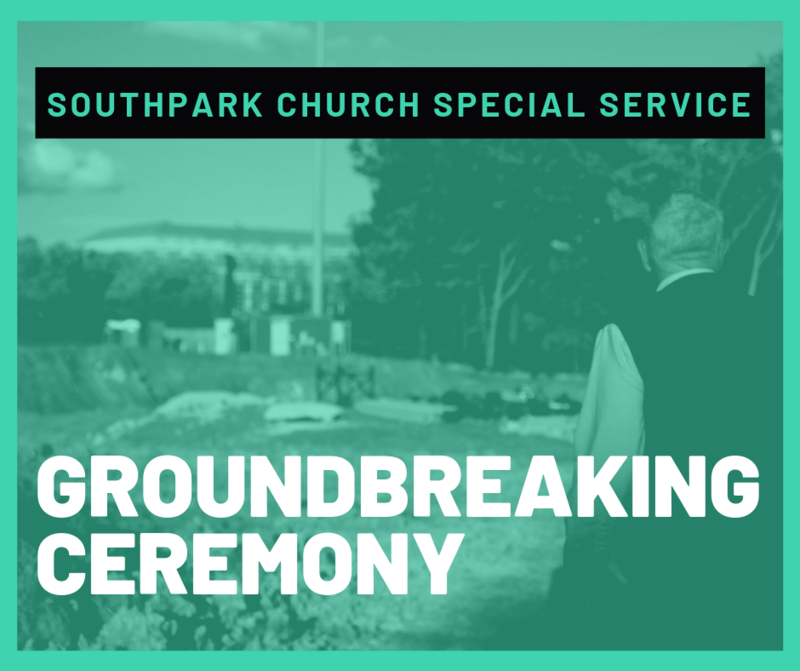 We're shifting our Sunday morning worship services over to our church property for a Groundbreaking Ceremony at 10:00am. This will be a memorable time as a church family along with special invited guests including our project partners from Childress Klein and others! The ceremony will take place on the south side of the property behind Treehouse restaurant, please park in the parking deck behind Diamonds Direct. Tent and seating will be provided.